In recent years, advancements in dental technology have made many dental treatments more effective and generally more affordable. Cutting-edge dental technology also allows us to be more efficient and precise, which means you can receive your dental treatments faster at our Coral Springs dental office! We are committed to providing each patient with the best possible dental care, which is why we are pleased to offer 3D dental imaging. Dr. Pinero and her team use this state-of-the-art dental technology for precise diagnosis and treatment planning. 3D x-ray technology exposes patients to less radiation, makes x-rays quick and comfortable and enables Dr. Pinero to see the x-ray images immediately. This 3D dental imaging system is at the center of everything we do at Dental Wellness Team because it virtually eliminates all guesswork, giving Dr. Pinero the comprehensive information she needs to plan each patient's dental treatment! CEREC® dental technology has completely revolutionized dentistry. With just one visit, Dr. Pinero can create and place dental crowns, bridges, and more without the mess and hassle of conventional dental impressions. 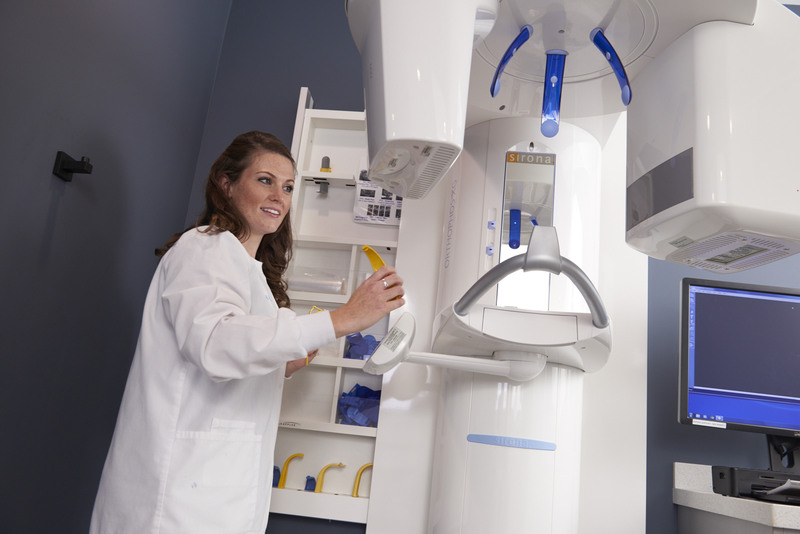 The dentists at Dental Wellness Team are certified to use the CEREC® crown restoration system. At Dental Wellness Team, we utilize the most advanced dental technology to help each patient create their best smile! Give our Coral Springs dental office a call today to schedule your next appointment.